Like Pearl Diving in Deep Waters: The Roma Film Festival AKE DIKHEA?  starts its second edition - RomaTrial e.V. From December 6th to 10th 2018, the second edition of the Roma Film Festival in Berlin will take place under the patronage of Senator for Culture and Europe Klaus Lederer. The festival with the Romanes title AKE DIKHEA? – translating to DO YOU SEE? – sets itself the task of bringing the diversity of the realities of life of Roma and Sinti closer to the public and to make unknown treasures of the world’s film productions visible. The festival team from the Berlin-based RomaTrial e.V. uses its Europe-wide network of Roma filmmakers, self-organizations and active individuals. 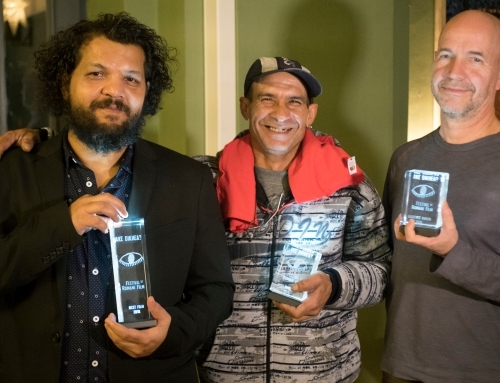 It consciously builds on the founding of the International Romani Film Commission in 2012, which promotes networking and exchange between filmmakers with Romno backgrounds from all over Europe. The film festival has a unique philosophy: All Roma, Sinti, Kale, Kalderash, Lovara, Lalleri, Ursari, Beasch, Manouches, Ashkali, Aurari, Romanichals, Droma, Doma, Gypsies, Travelers and of course all the other Roma groups in Europe are encouraged to propose films that they feel represent themselves. That was a success: the call, running until October 15th, was shared by important community channels such as the Traveler’s Times in the UK, romea.cz in the Czech Republic, dROMa’s blog in Austria or Radio Chiriklo in Ukraine. The Festival team has now collected over 50 film proposals. It will be all the more difficult for the international festival jury, which mostly consists of Roma film professionals, to choose from the proposals films for ten festival slots. The jury is composed this year as follows: Artur Conka, British Roma filmmaker, cinematographer and media producer with Slovak roots, Katalin Gödrös, Swiss-Hungarian filmmaker and initiator of the International Romani Film Commission, Candis Nergaard, British Roma actress, author and one the artists of the First Roma Biennial, Éva Kalla, Hungarian Roma filmmaker and educator who has directed the Romani Film Festival in Budapest since 2009, and Pablo Vega, a Spanish Roma filmmaker, whose accomplishments range from award-winning commercials to flamenco music videos and documentary films. Further information can be found on the official website at http://roma-filmfestival.com/. Funded by the Senate Department for Culture and Europe and the Foundation: do.